Amniotic Allograft therapy has shown to stimulate proliferation in a variety of cells relevant to tissue healing and repair by releasing growth factors that activate the proliferative response. Tissue proliferation translates into injury repair, which is what we are after. Tissue proliferation has both sports medicine and aesthetic applications. 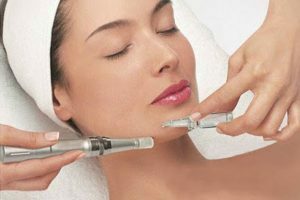 PRP and stem cells are injected by multiple tiny punctures under the dermis, with or without topical local anesthesia. The process is painless if sufficient topical anesthesia is applied. When injected into the damaged area, it stimulates the tissue, causing mild inflammation that triggers the healing cascade. Thus, new collagen begins to develop. As this collagen matures, it begins to shrink and tightens and strengthens the skin, as well as the tendons and ligaments of the damaged area when it is injected at that level. Dermal fillers can be used to improve the texture of the skin (fine lines, wrinkles, etc). or to sculpt certain facial areas (lips, cheeks, etc). Fillers are generally well tolerated by all patients. Combining PRP with specific dermal fillers can provide longer lasting positive effects. Combining PRP with specific dermal fillers can provide longer lasting positive effects. 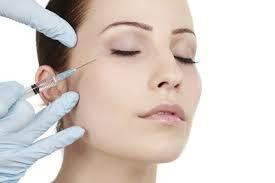 Dermal fillers are injected into the desired area with a very fine needle and produce immediate results. Generally, very small amounts are injected into each area to ensure a smooth and even distribution. They offer various treatments to patients including the softening of fine lines around the nose and mouth: nasolabial folds, melolabial folds, and Fine lines around the lips. Additional treatments include: lip enhancement producing subtle to dramatic results in a very natural way, cheek augmentation, and filling of hollowing under the eyes that occurs as the midface migrates downward. Dermal fillers are performed in the office with topical local anesthetic so there is no need for sedative anesthesia resulting in no down time. There is minimal bruising and it produces immediate results. Platelet rich plasma (PRP) therapy has been clinically proven to treat pain and stimulate healing in the body. This procedure includes simply injecting a high dose of platelets, concentrated from your own blood, into areas affected by pain. This is a safe and natural way for your body to accelerate the healing process rather than blocking or masking your pain. 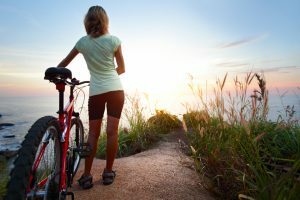 Stem cell therapy treatments are unique because they help the body jump start the healing process. Stem cells are the body’s master cells. 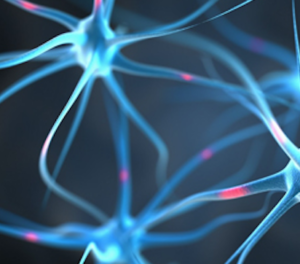 They are undifferentiated cells that have the ability to transform into a variety of different cells and replace dying cells and the potential of rebuilding damaged tissue, muscles, tendons or ligaments. PRP can be injected directly into the dermis of the skin or applied topically using a microneedling device. The platelets in PRP rapidly release growth factors, triggering the healing cascade, which leads to refreshed, rejuvenated, more youthful appearing skin with improved texture, tone, color and tightness. Stem cell sexual optimization (SCSO) are regenerative therapies that offer women and men with sexual dysfunction, urinary incontinence, low libido, and other sexual concerns the opportunity to improve functional potential using stem cell technology. Dr. Bonilla offers a natural solution for Hair Loss. His team uses platelets and stem cells to activate the cells already present on the scalp (progenitor cells) and hair follicles. When these regenerative properties are administered, they trigger the cells already present in the follicles to stimulate chemical signals to nearby follicle cells that have deteriorated during the aging process. Then the follicles will regenerate and once again produce healthy and strong hair as a response to these chemical signals. Stem Cell Therapy has the ability to build or reinforce the hair follicle papilla. This is essentially a base of hair follicle bulb that is made of connective tissues and capillary loop. Given that it is mainly connective tissue, the stem cells prove to be really useful in the regeneration and repair of the hair follicle papilla. Our medical data has established that a combined program with the help of Stem Cell Treatment directly administered to the balding area, is highly effective for fast and long term improvement hair growth. The effects of stem cell therapy for Hair Loss are ongoing, long term, and permanent. The stem cells used in our therapy are taken directly from the patient so there is no risk of tissue rejection. How it all works . .
• Microneedling or multineedling 2 to 6 stem cell or growth factor enriched injections per session. • Our treatment does not involve general anesthesia or major surgery. • Post-Treatment Recuperation: There is no downtime. Our Regenerative Medicine protocol therapy is an innovative treatment recommended for a wide variety of conditions from physical injuries to Hair Loss and even Diabetes. Yet, many people are just learning about it now for the first time. These are not embryonic stem cells or cells from fetuses. These regenerative cells come straight from your own body or in an allograft in just a few minutes and are put to work to heal disease or dysfunction. Don’t Continue to Suffer with Hair Loss! 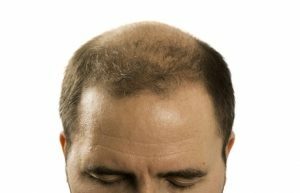 Simply fill out the form to request your free Hair Loss Relief Consultation. 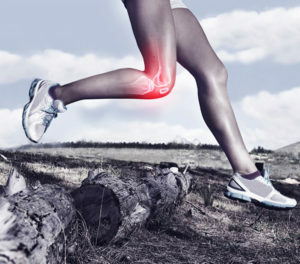 Our Regenerative Medicine Knee Treatment can eliminate the need for knee surgery. This is the best knee surgery alternative out there. 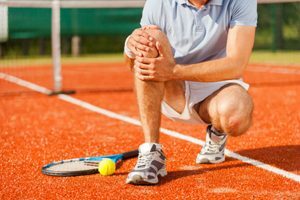 Our same-day outpatient procedures will help alleviate your knee pain no matter what its cause. We treat different types of knee conditions, from patients that recently received arthroscopic knee surgery to long distance runners with ruptured ACL’s, we guarantee that we will do everything that we can to give you relief from pain. Even those with little to no cartilage around their knee have shown improvements from our regenerative musculoskeletal procedures. Our regenerative treatments like Stem Cell Therapy and the innovative Platelet Rich Plasma (PRP) treat different kinds of musculoskeletal problems and their underlying conditions that cause pain. In this procedure, our doctor’s will use the patient’s stem cells, derived from their own fat stores. These highly concentrated stem cells will help repair, rebuild and strengthen the damaged tissue. Regenerative treatments like Stem Cell Therapy can treat the following conditions. However, the list doesn’t contain ALL the conditions that we treat, so please contact us so we can discus your particular case. Injuries to the cuff produce pain with overhead activities or reaching back, as if to put on a coat. 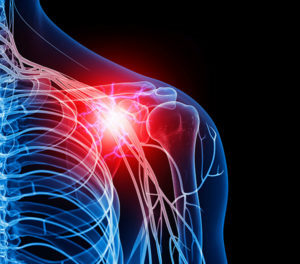 The rotator cuff muscles and tendons may also be injured by trauma, such as falling when skiing or biking, or from arthritic spurs that form within the shoulder and erode the cuff tissue over time. You may experience weakness of your shoulder or night pain when rolling onto your shoulder while sleeping. The benefits of treating Inflammation of the bursa or a tendinopathy of the cuff have been successfully treated with regenerative medicine including platelet rich plasma, amniotic tissue and stem cells. This partnered with the right therapy regimen may eliminate the need for surgery. 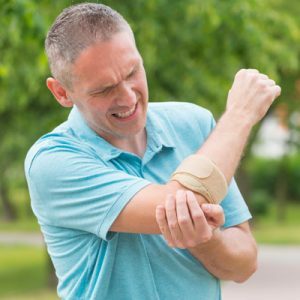 People suffering from Elbow Conditions can alleviate their pain without the need for surgery or steroid injections. If you are suffering from hand and wrist pain, there is hope for a non-invasive solution that does not include a lifetime of medication, braces/wraps, or pain. Our team of experts at Regenerative Med Center have extensive experience when it comes to Hip Arthritis Treatment. We have helped established the latest proven alternative treatment method to steroids and surgery in the industry. Our same-day outpatient procedures will help alleviate your hip pain and hip arthritis no matter what its cause. We treat different types of hip conditions and we guarantee that we will do everything that we can to give you relief from pain. Our regenerative treatments like Platelet Rich Plasma (PRP) treat different kinds of musculoskeletal problems and their underlying conditions that cause pain. In this procedure, our doctor’s will use the patient’s stem cells derived from their own fats stores. These highly concentrated stem cells will help repair, rebuild and strengthen the damaged tissue.